Join us for our Annual OPPA Open Image Competition! 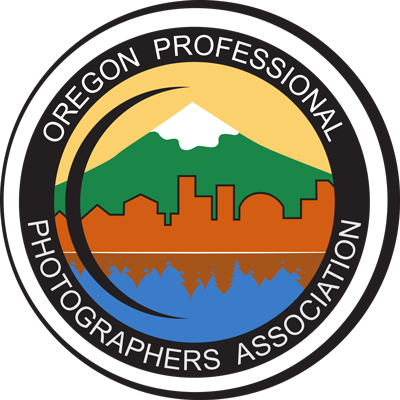 The 2018 Annual Open Image Competition will be held on Saturday, November 10th as part of LUMINATE at Cobalt Studios PDX. Mark your calendars now. Everyone is welcome! Members and non-members are welcome to enter, however to win a trophy you must be a member of OPPA. This is a great learning opportunity whether you enter the competition, or just attend to watch the judging. With Club79, you can gather to watch the event and share experiences in a more social atmosphere, with other attendees. Be sure to check OPPA Competition Rules. These are the same rules that PPA uses for the IPC (International Photographic Competition) and the District Competitions. This helps you test your images at a local level before entering these larger competitions. Review the OPPA Image Category Description page to select the correct category for your submissions. Participants can enter up to 4 digital images including digital albums. Eligibility of previously-judged images: The images that have merited in an OPPA quarterly competition are eligible to be “re-judged” at the OPPA Annual Open Image Competition. The score received at the Annual Competition will not change the score received during Quarterly Competitions nor will a second merit be given for a score over 80. The re-judged score will be used only for purposes of trophy eligibility. Note that images previously merited in IPC (International Photographic Competition), with the exception of the current calendar year, may not be entered, including any image from a merited album. Vendor Awards will be given at the discretion of the Awards, Merits & Degrees director. Trophies will be awarded for each category based on the judges’ determination. Only images that have scored an 80 or above will be eligible for trophies. If an image submitted from a Quarterly Competition is re-judged at the Annual Open and scores below an 80, it will not be eligible for trophy awards but will still be eligible for Photographer of the Year awards which are based on scores received at Quarterly Competitions. Trophies will be awarded at the OPPA Annual Awards Banquet in December. All Submissions must be received by 6 AM Wednesday, November 7, 2018. Please go to www.printcompetition.com and either create or sign into your account in order to participate in the competition. Choose the OPPA competition for November 10th, 2018. Please see our competition tips page for instructions on how to prepare your digital images. 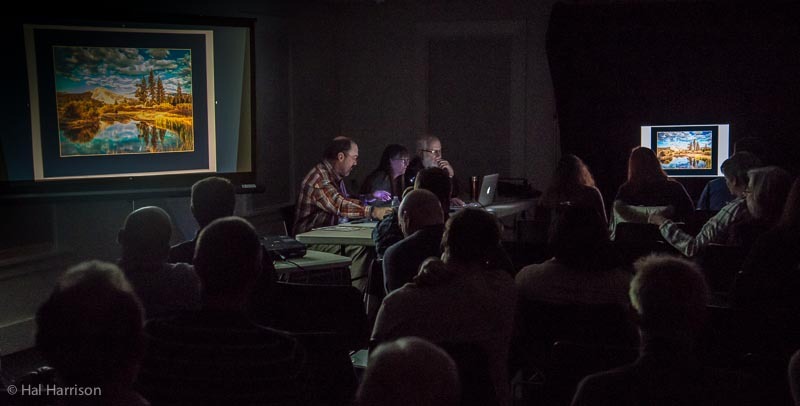 Competition images are evaluated by a panel of judges who are trained within the Professional Photographers of America system. They use a numeric scoring system to evaluate an image based on how well it meets the “12 Elements of a Merit Image”. We look forward to seeing your images and showcasing the winners at our Annual Awards Banquet in December.